The capital of Portugal has much to offer for you to see and do, discover it here. 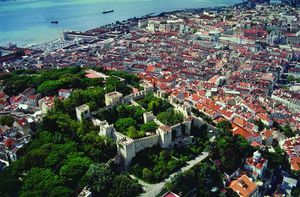 Lisbon is much more than a nest of History and Culture. It’s the product of mix of people, traditions, philosophies and beliefs. Here, many archaeological remains were left yet also something deeper transmitted on the personality of its inhabitants, generation after generation. This is one of the most welcoming people that will receive you with their arms wide open. Discover Lisbon and its lost enchantments, lost through streets and alleys. Cascais and Estoril with their dream beaches enclosed by magnificent hotels. 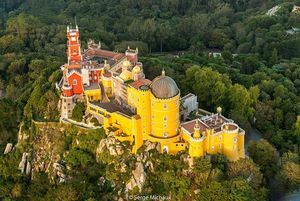 Sintra and the magical forest of princesses and legends. 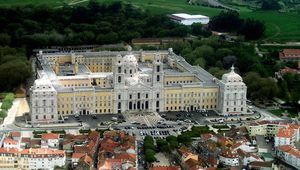 Mafra and its memorable convent, Almada and the never ending beaches and Setúbal with its tasty fried cuttlefish. Lisboa has much to offer, unveil it. 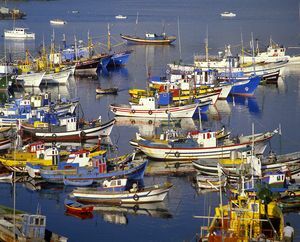 Discover the Portuguese capital and its surrounding History. 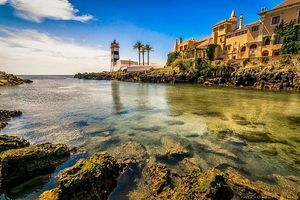 Find out the town of Cascais, municipality of the Sun, Estoril and Oeiras, Portugal. 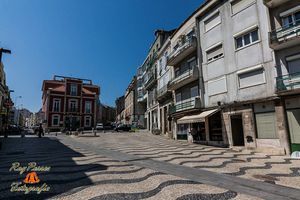 Visit the picturesque village of Ericeira, in Mafra, and discover its most interesting sights. 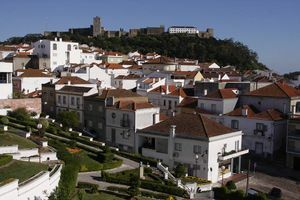 Visit this lovely district on the Southern side of the Tagus River, 30 minutes away from Lisbon. 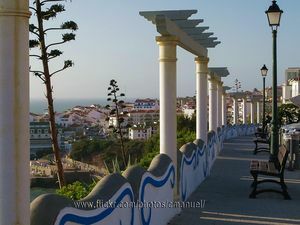 Visit the town of Cacilhas and contemplate the famous statue of Cristo Rei. Explore one of the most important green areas in Setúbal, the Arrábida Natural Park. 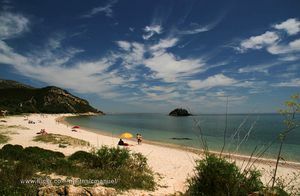 Discover Sesimbra and its pleasant fishing port. 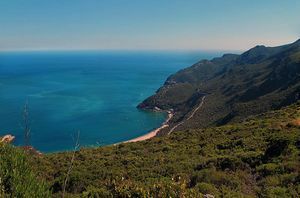 Visit the city of Palmela and enjoy the magnificent panoramic views over the Serra de Arrábida Mountains, in Setúbal. 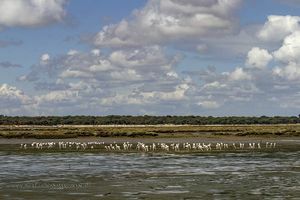 Discover more about the beautiful Estuário do Sado Nature Reserve, near Setúbal. 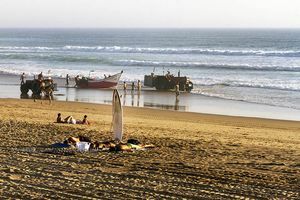 Enjoy the endless beaches of Costa da Caparica, in the Peninsula of Setúbal, Portugal.